Healthy: Milk - Brocolli - Raisins "One step to healthier Life"
Right now, i want to introduce to you the benefit of few foods that will encourage your life healthy level. 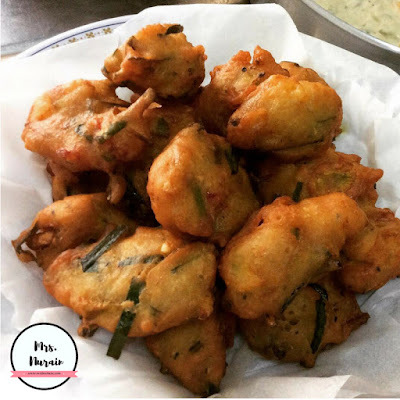 And also nutricious recipe to make u healthy everyday. So, lets ,move 👇🏻to one step to healthier life! 🙆🏻. 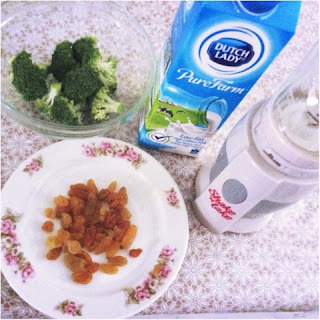 The recipe that im gonna show to you its contain Milk, Brocoli and raisins. This three foods has lot of benefit than you know. 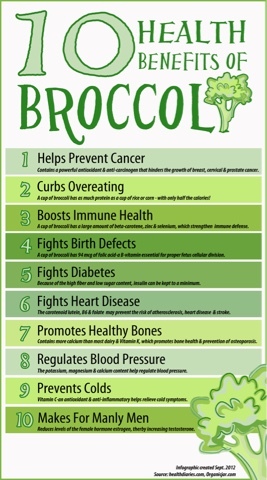 Here i attached to you why u shouldnt ignore brocoli in your meal 😊👇🏻. 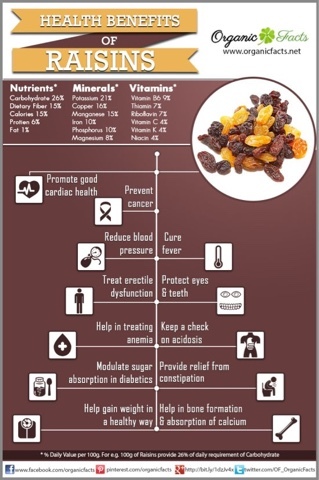 And here i attached for you why u should include raisins in your drinks or meal. 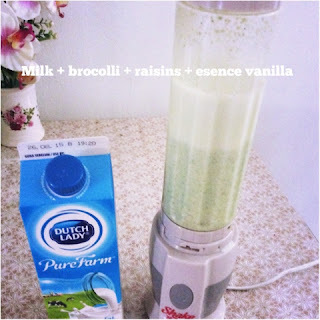 If the taste not really whelming, u can add any flavour u want to reduce the grass from broccoli. I love to add essence vanilla to make it fragrance when i drink it. You may add, some lemon, or sitrus essence to make it taste more delicious. If you try it once, and u dont like it? Just think it for the sake of ur health. 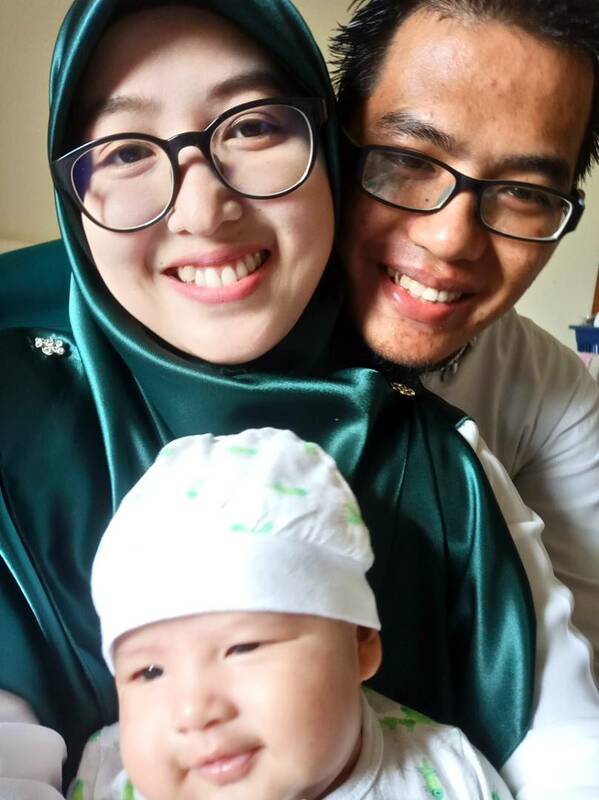 Remember, One step of good foods, is a step to healthier life. 😉💟👋🏻 bye.